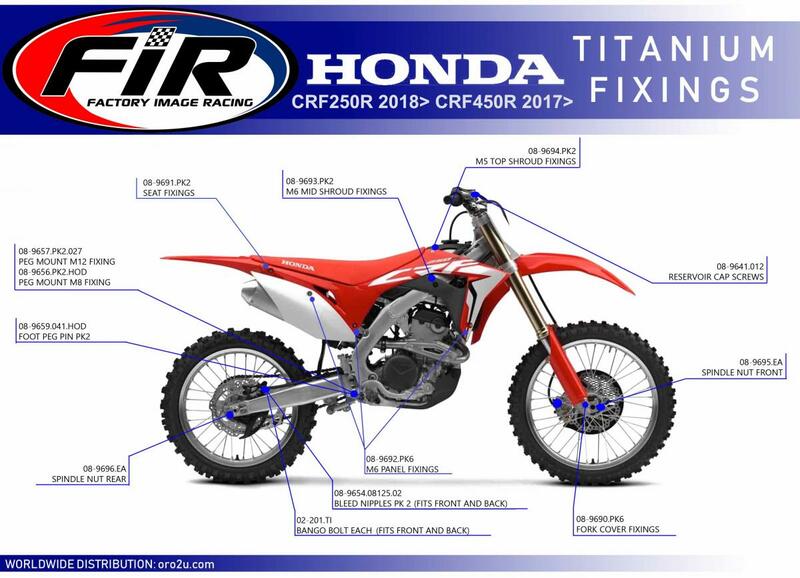 Factory Image Racing> Giving your machine the Factory look! 50% lighter then standard & strong then steel. 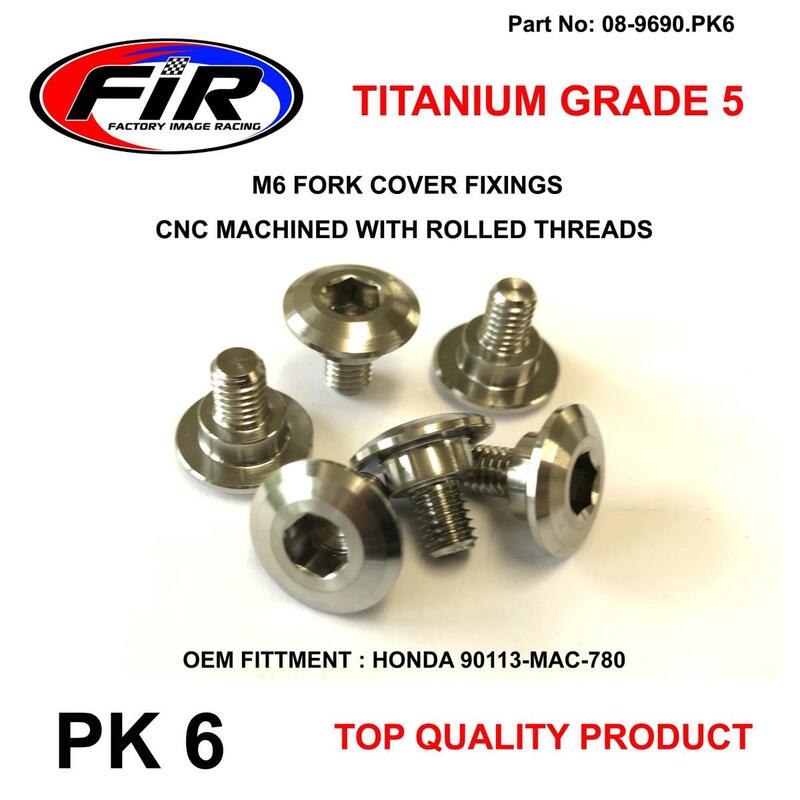 No more rusty hardware, Titanium is Corrosion proof. 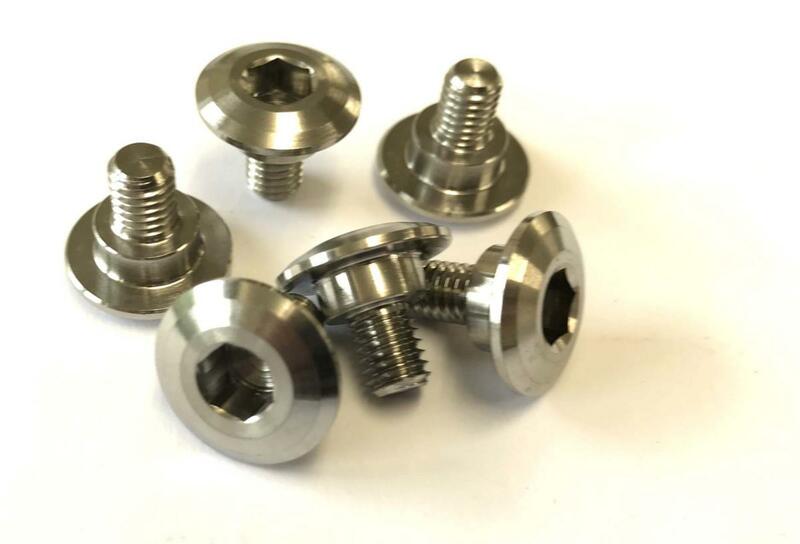 CNC machined from super-strong grade 5. titanium alloy used for its high strength super light properties, also fantastic anti- corrosion properties. 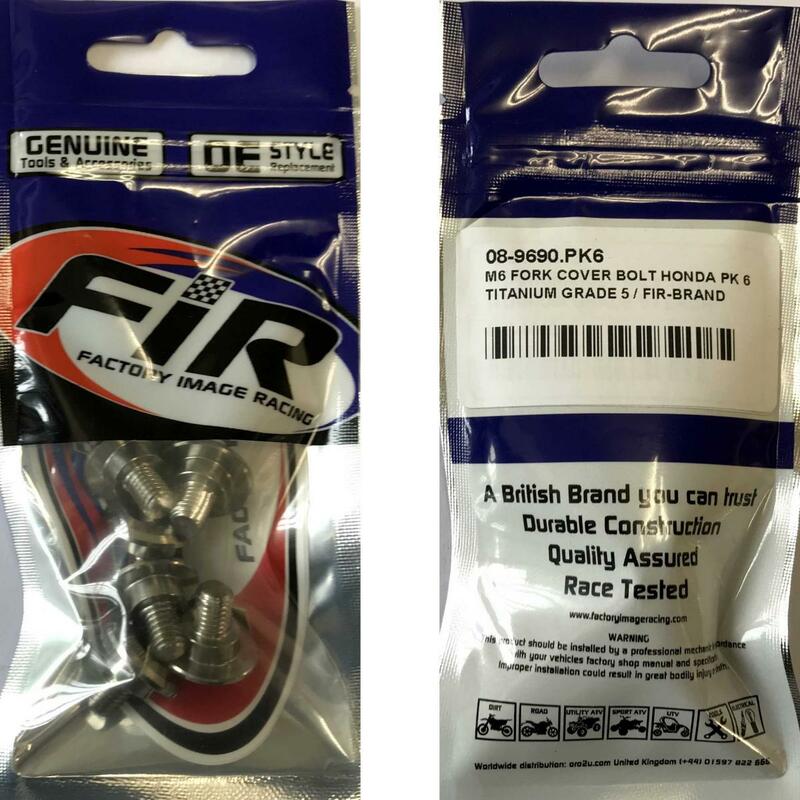 Used in every application from Motorcycles & much more.